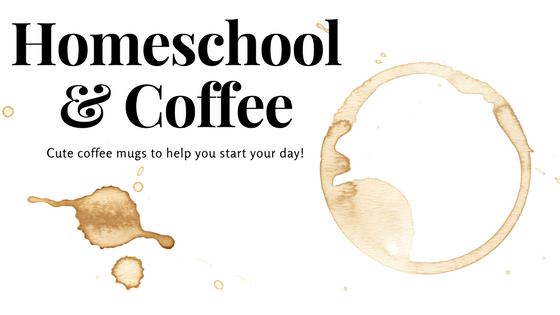 Do you jumpstart your homeschool morning with coffee? Then I've got a cute little homeschool coffee mug for you... Tera's Designs Isn't it sweet? I have started designing on Zazzle just for fun. If you'd like to purchase it, just click the link above.